Innovative Protection believes in offering you the best value for your money, which is why we have a local, full-service dispatch center available to you 365 days a year. When you call with a problem or concern, our Innovative Protection dispatch representatives will assess the situation and dispatch one of our patrol officers to assist you, or when it is necessary, contact the authorities. 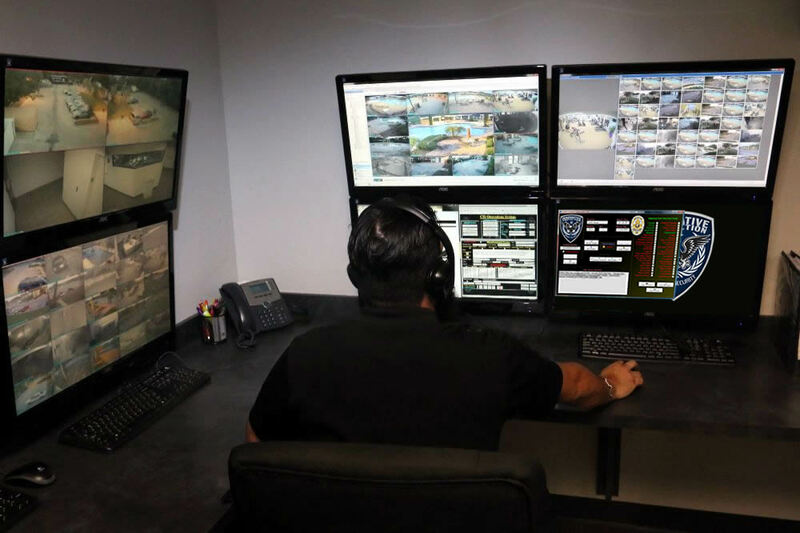 Our top of the line call monitoring system clearly records conversations between you and our Innovative Protection dispatch representatives to ensure higher customer satisfaction. Utilizing our electronic tracking system and vehicle GPS tracking, our Innovative Protection dispatch representatives can provide you with accurate reports about the security on your property and locate officers within minutes of your request. As part of our services, the dispatch center will provide daily reports detailing activity on your property. Our state of the art dispatch center is equipped with the latest technology enabling us to offer you peace of mind that there is always someone out there to help you.